Mumbai, Sep 18 (IANS) Hrithik Roshan battled health and personal problems during the filming of “Bang Bang”, but says despite all that it has been the easiest film he has ever done. “In deep contrast to what I was going through, the film has been the easiest film I have done,” he said here Wednesday at the launch of the title track of the film. Hrithik sustained a brain injury while shooting a stunt for the film and had to undergo a surgery in July 2013. In December, he separated from Sussanne. In August this year, he had ligament tears in both his knees. The actor is known to intensely prepare for every role he does, but for Siddharth Anand’s “Bang Bang”, he says, he already felt like he was Rajveer and so needed no preparation at all. “There are a few things I have discovered during this film. I am normally known as the kind of actor who locks himself inside a room and gets into the character. But the opposite happened in this film. 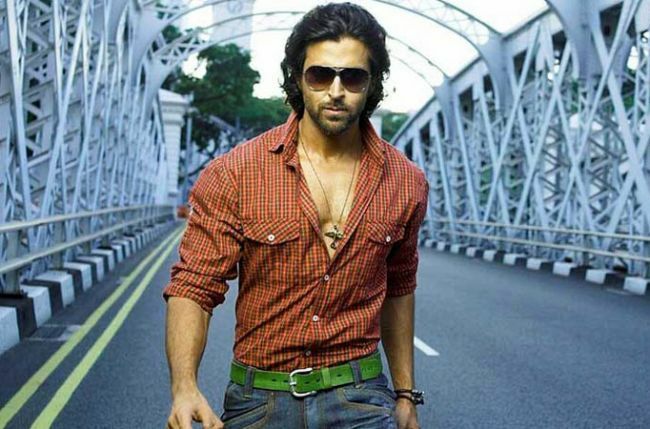 I discovered that Rajveer is me,” Hrithik said. “When I started preparations, I was like ‘What do I prepare? I feel this, it’s just me.’ So it was a discovery that I am actually Rajveer. In this film, I have done zero preparation. So it’s the first film where I have been surprised in that sense,” he added. Hrithik teams up with Katrina Kaif in “Bang Bang”, which is coming out Oct 2.